ASH Motorized Marketing is a company that supplies motorized system for curtain and window blind. Our company is located in Seri Kembangan, Selangor. Curtain motor is mainly used for motorized curtain, which is widely used in hotel, villa, residential, commercial office and fine fitment places. It has 9 powerful function including electronic memory limit, elegant operation, manual function when power off, start by light touch, silent design, etc., which bring great comfort and convenience to people's busy daily life. It is becoming a standard setting. 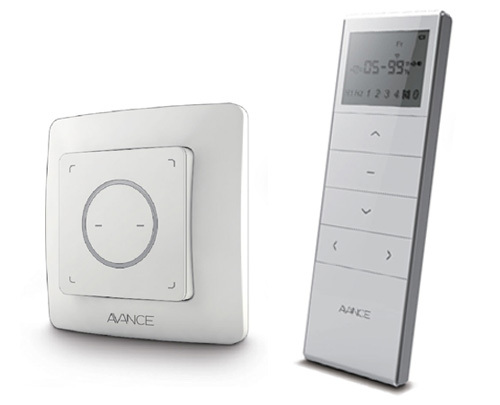 Avance Remote Control System is designed to match with various Avance motors, for tubular motors, venetian blinds drive and curtain motors. 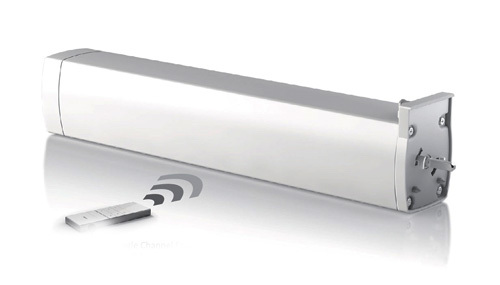 Avance has designed various remote control with open, close, group control, timing system and other various functions, beside, controllers with various functions are customized to meet different requirement of customers. Whether you’re looking for answers, interested in MOTORIZED SYSTEM, or would like to solve a problem. Kindly contact us or drop us an Email. We’ll help you resolve your issues quickly.